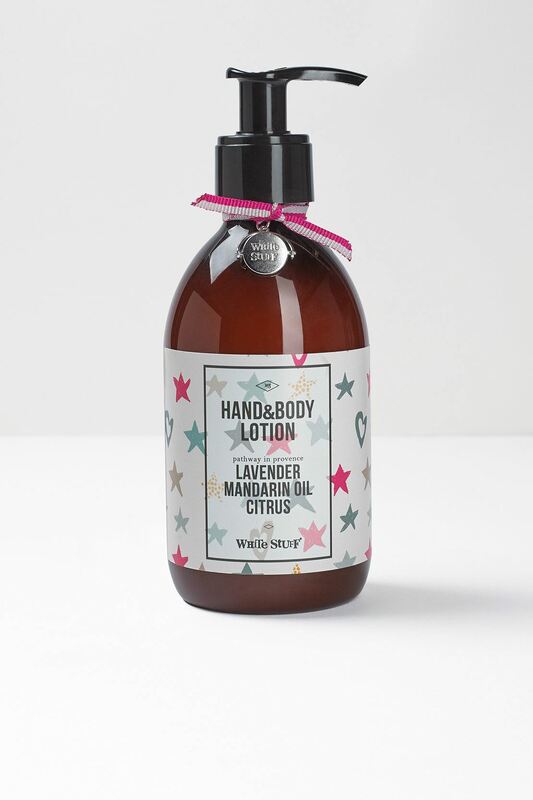 Made from a sweet-smelling blend of lavender, mandarin oil and citrus; this sweet mix is perfect for summer. Use on dry skin after a hot bath by massaging generously into clean, dry skin from neck to toes. 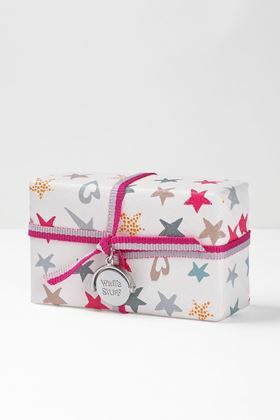 This is presented in White Stuff's brand spanking new packaging which'll make the perfect gift.